“The problem is if people come off their medicines, within two weeks the virus will come back and they will start getting sick again,” she continued. Current treatments suppress the virus’ ability replicate, but this presents an issue for patient adherence: “We are looking at HIV cures to get it to where people can come off of their meds and not have to take a pill every day for the rest of their life,” Bruner added. HIV is able to hide within the body’s immune cells and only becomes active once it is triggered by an immune system response to another, unrelated threat. This means that for any prospective HIV therapy to be effective, it needs to be tested with robust methods for detecting and measuring the virus. Our previous methods have measured both the active forms and those forms rendered ineffective by the immune system, meaning HIV-infected cell levels in the body are often overestimated as a result, leading to difficulties in accurately determining a treatment’s effectiveness. 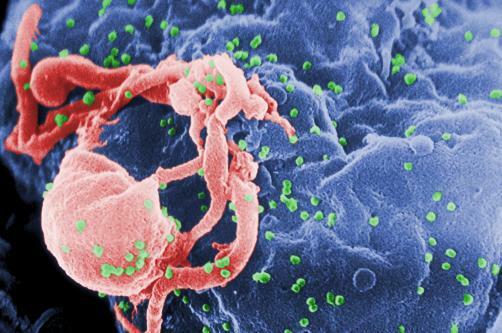 Instead, the team’s new methodology only measures the HIV virus genomes that will pose a threat once activated, ignoring the ineffective forms.